Container Gardening: 5 Things You Need To Know! To create a successful container garden, it is important that the right potting soil is selected. 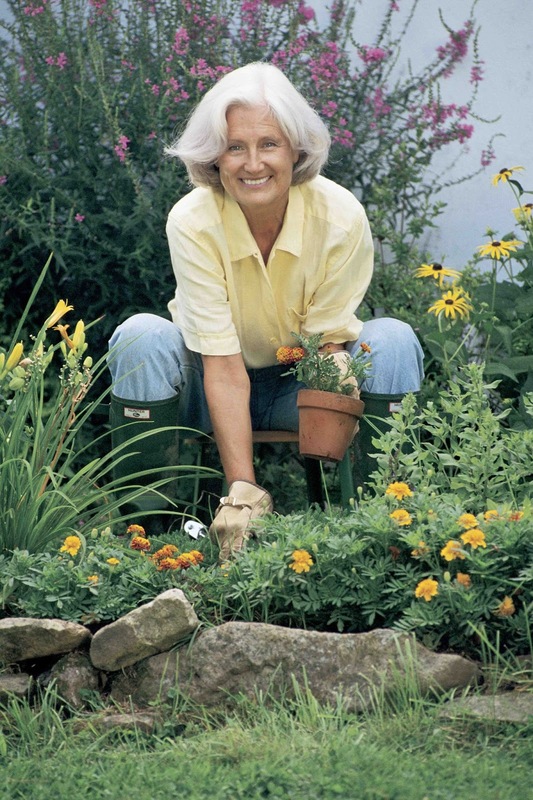 Avoid choosing a soil that is dense, and opt for a mixture with a good drainage. You may have found yourself a beautiful pot/container, but does it have proper drainage? Particularly with larger pots, sometimes a small hole may not offer enough drainage. 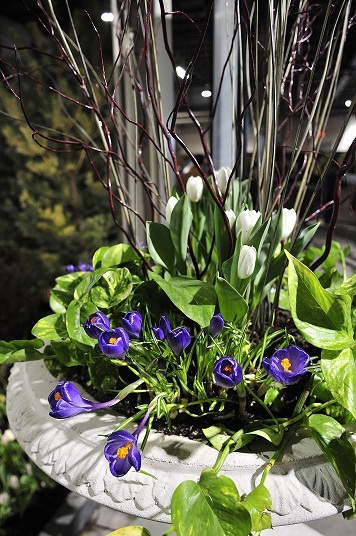 Don't be afraid to add extra drainage to your containers. 3. Find the right friends! 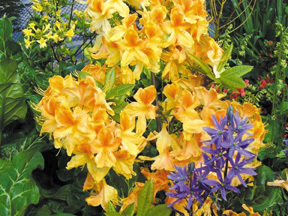 When selecting the plants that you wish to put into your container, make sure you read their information carefully. This way you can be sure that the entire container can function with the same amount of care (water, sunlight, etc.). 4. Don't forget to trim! If your garden containers start to look a little too extreme, don't be scared to give them a trim. 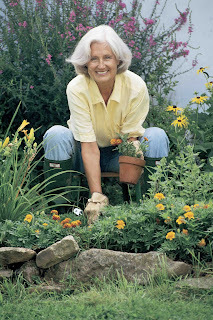 Prunning your garden regularly will help them remain healthy and beautiful. 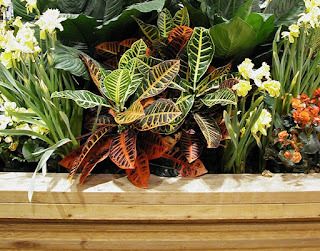 While it is important to make sure that all the plants in your container require the same sort of care. 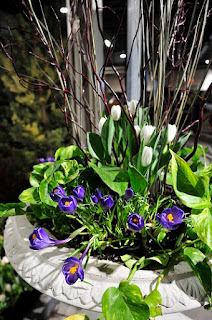 Don't be afraid to mix up the size and shapes of your plants in order to give your container an interesting appeal. Be sure to include at least one tall plant, and perhaps something that spills over the side.